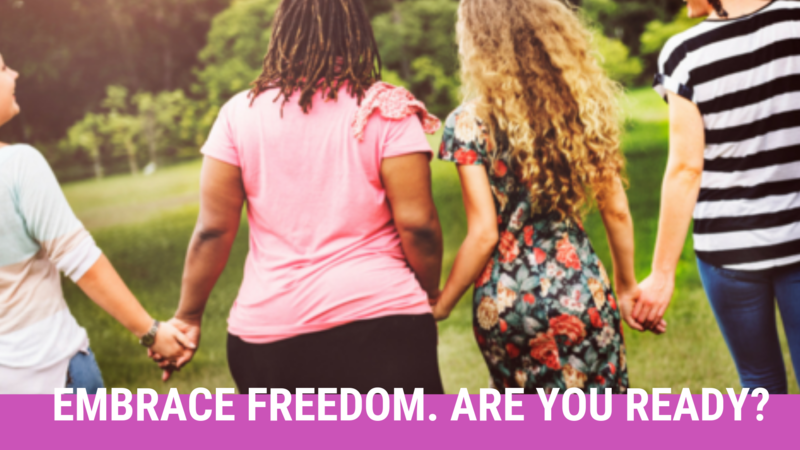 Come for a women’s only weekend getaway – Walking in Freedom! Come for a women’s only weekend getaway. This will be an intimate time for you to grow spiritually, build relationships, share your journey, have your spirit refreshed and renewed, be encouraged and equipped with the word of God. Most importantly, connect with our Heavenly Father. If you’re ready, Register Now! Then, begin making plans to experience this life-changing weekend! Use the link to register! Next We’re spotlighting India Smalley today!